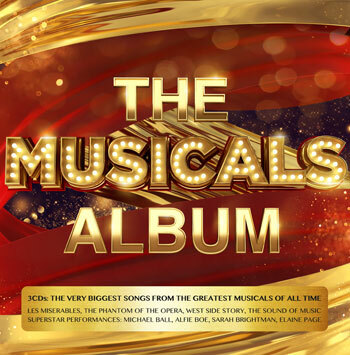 Released on 2nd June on Universal Music on Demand, the album features tracks from the greatest musicals of all time including The Phantom of the Opera, West Side Story, Les Miserables, Cats, Evita and many more, sung by the biggest stars of the genre: Michael Ball, Michael Crawford, Elaine Paige, Sarah Brightman and other stage heroes, past and present. 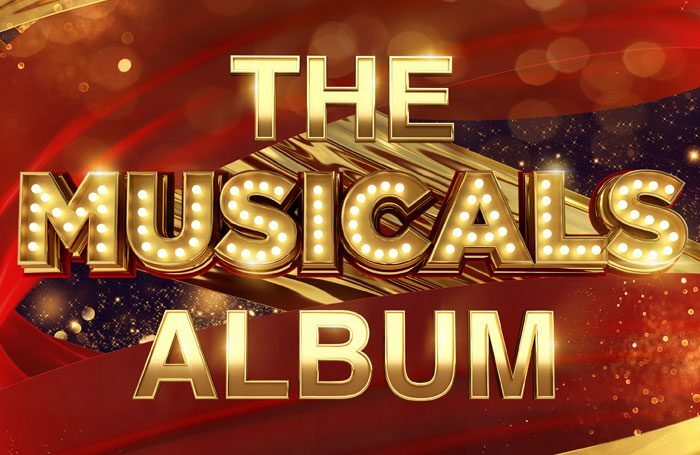 To win a copy of the Musicals Album go to www.thestage.co.uk/competitions and enter your details and put MUSICALS in the code box. 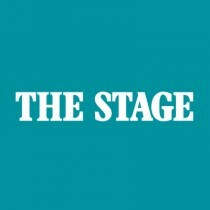 Entries close at midnight on June 4.